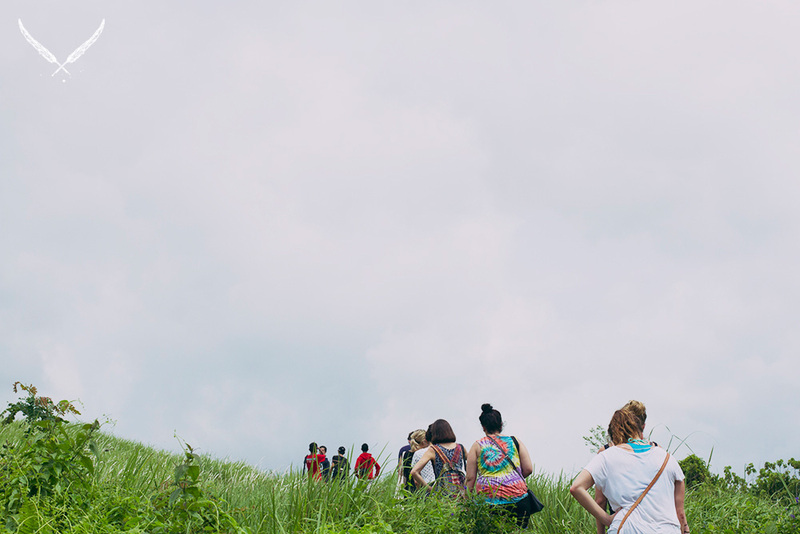 The cultural hub of Bali, Ubud boasts unbeatable scenery with vast rice paddies, white water rapids, and lush rainforests. It is also home to some of the most delicious and creative restaurants in the region. Start your day with a dip at the infinity pools of Ubud Hanging Gardens, or a wander through the colossal marketplace and the hawker stalls lining Monkey Forest Road. After a busy day about town, settle down for happy hour and a delicious feed at one of these fantastic eateries. 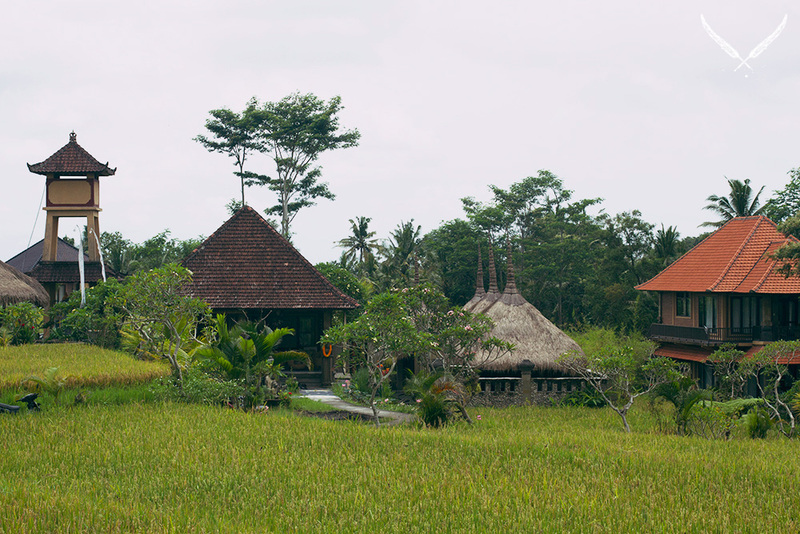 In the midst of the rice paddies, about 1k from the main road, Sari Organik is a self-dubbed "experimental station for farming and food processing" and specialises in growing organic produce. 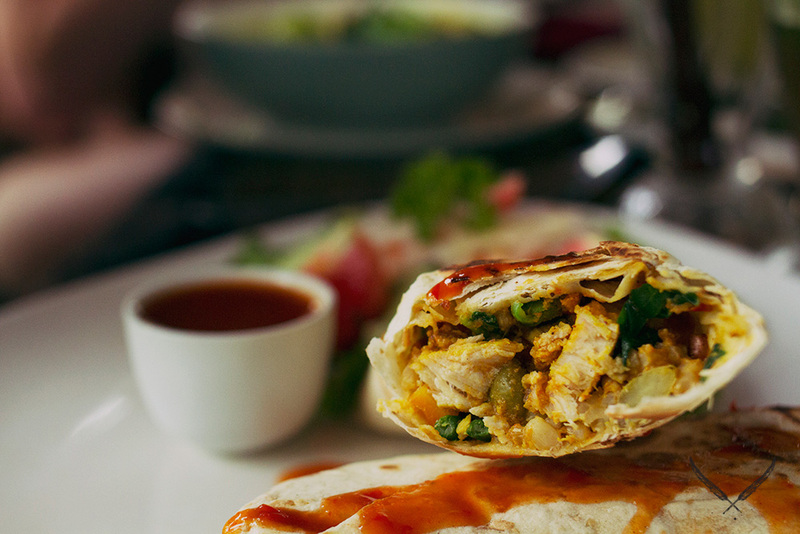 Standouts on the menu include: the Sari Burrito; and the traditional Nasi Campur Vegetarian with tofu, tempe, vegetables and rice. Soak it up with a refreshing iced lemon fruit tea with rosella flower and mint. What started as a little bamboo hut food stall, Café Wayan has evolved into a thriving restaurant set in pavilions amongst Ubud's iconic lotus ponds. 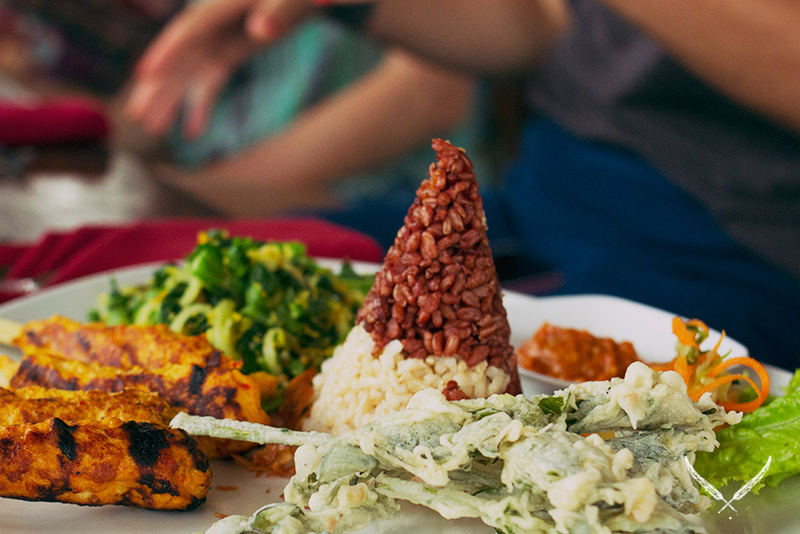 Head here to sample the delicacies of a traditional Balinese buffet, or sign up to one of their fabulous cooking classes. 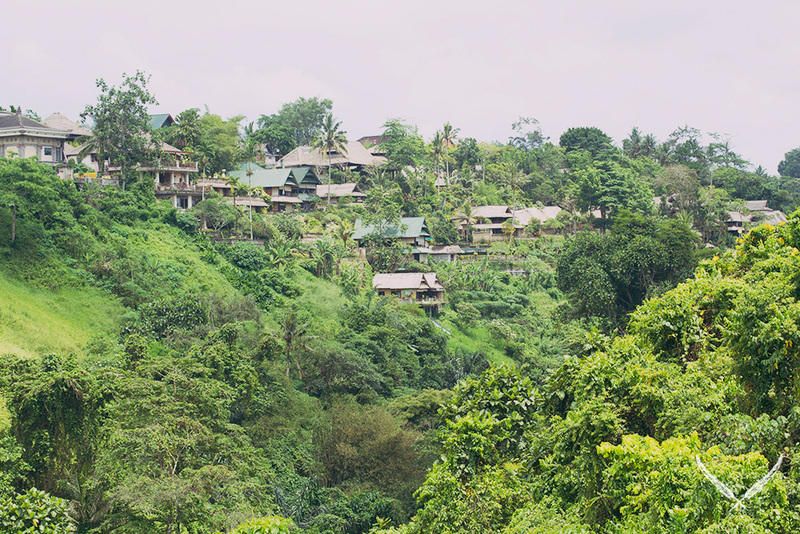 Ubud's first real restaurant, Murni's was opened in 1974 and continues to serve flavoursome, authentic food, with breathtaking views overlooking the river. 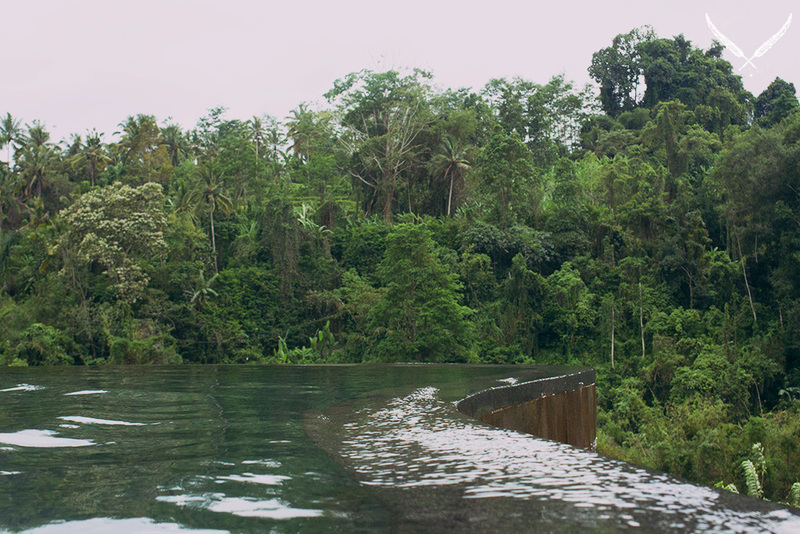 After your meal, take a stroll over the steel bridge crossing the Campuhan River. 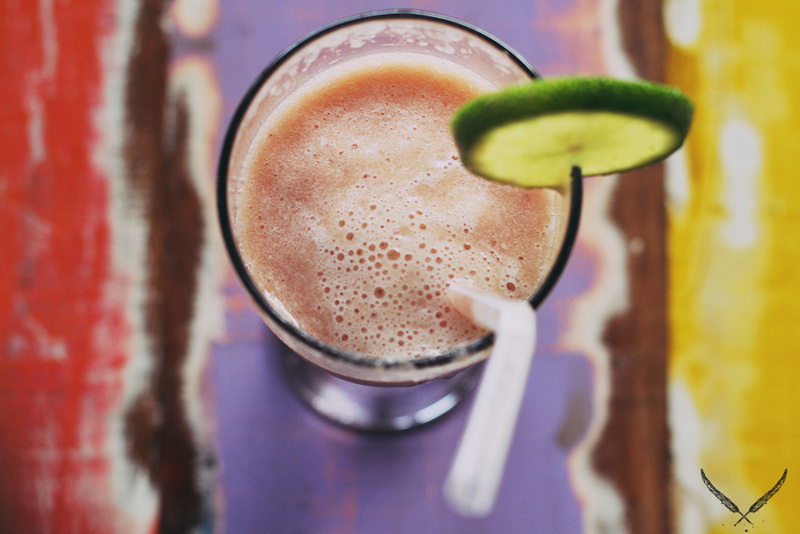 Offering a delightful menu of frosty drinks, fresh fruit juices and hearty fare, Clear Café is an Ubud sanctuary. Most of the drinks are made with Irish moss, a mineral-rich seaweed and healing superfood. The menu is packed with plenty of vegetarian, vegan and raw options. A staircase leads to Miro's Garden Restaurant's lovely open-air garden. Enjoy a wide range of Indonesian staples, including: char-grilled marinated baby chicken in a mild Balinese spicy sauce; pan-seared kingfish; and tuna steak poached in spicy coconut milk. A little on the pricey side, Indus Restaurant is renowned for its high-quality food and stunning views of the Tjampuhan River and surrounding hills. Indus offers a traditional home-cooked Sunday roast, Saturday night twilight cocktails, and Friday night jazz sessions—weekend sorted! This no-frills Ubud cafeteria is legendary for its Babi Guling, a Balinese-style, whole-roasted suckling pig. Here, the entire pig is stuffed with a combination of typical spices used in Indonesian cooking, including turmeric, coriander seeds and lemon grass. The menu is simple, with a selection of pork and more pork—yes! Offering a balanced mix of Western and traditional options, Ibu Rai Bar & Restaurant is a favourite amongst the tourists and locals. On the menu, try the spicy Thai beef coconut salad or opt for the daily blackboard specials, such as Bebek Goreng or fried duck with rice wine.